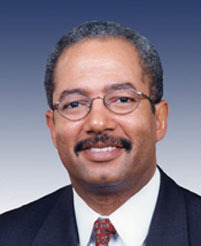 Long-time Congressman from Pennsylvania, and a key supporter of neuroscience research. Indicted 29 July 2015 on 27 counts of corruption. His response: "I've never been involved in any wrongdoing, and unlawful activity, or any misappropriations of federal funds."